Read all about the Dinuba team here! Our Dinuba location offers outstanding packaging expertise and a great team of people that cares for its customers. 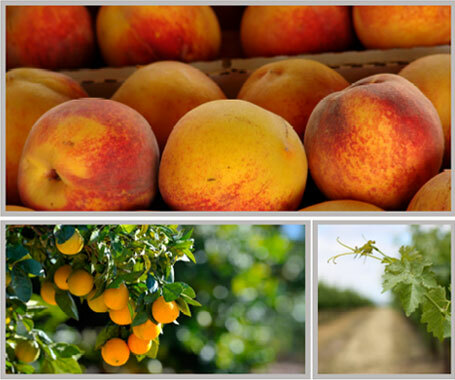 Its central location in California makes it perfect for tree fruit, citrus, grapes and about any other commodity you can think of. Dinuba houses our lamination machines where a countless numeber of ends are put together every year. Without the thriving spirit of Dinuba, we wouldn't be as nearly successful today.